The Mekong Tourism Forum is taking off from tomorrow in Luang Prabang in Laos. This edition introduces a new concept which is matching and blending tourism experience, expertise and conference with local venues. 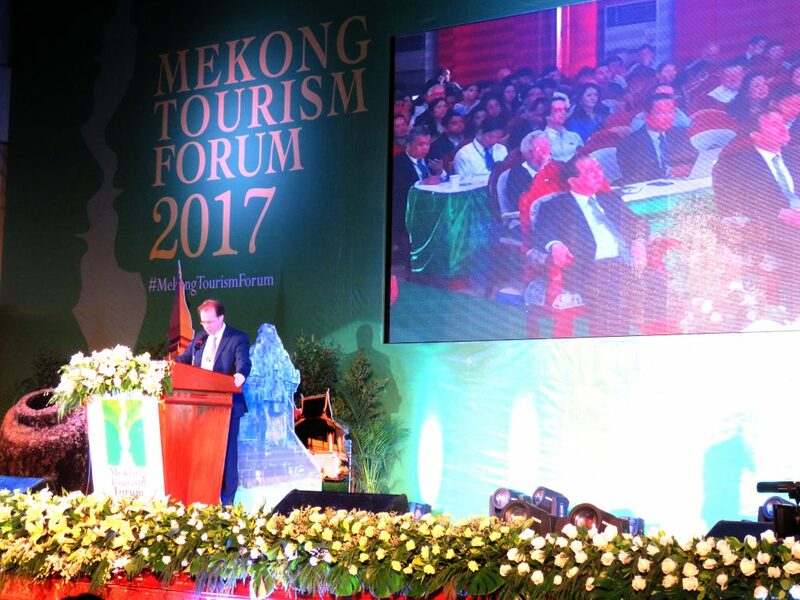 According to Mekong Tourism Coordinating Office Director Jens Thraenhart, “it is a very exciting time to introduce a different event concept at this year’s MTF 2017, which aims to be highly inclusive and experiential”. “In addition to make the destination the venue, the MTF will create an inclusive model integrating many local businesses which will play host for MTF sessions and activities. The format will offer everybody the opportunity to escape the traditional meeting room to get out and experience different venues in Luang Prabang”, he explains. The MTF 2017 will also be the venue for the Greater Mekong Sub-region Tourism Working Group of the six governments to announce the second 10-year Tourism Sector Strategy for the Mekong region. The strategy was developed with technical assistance from the Asian Development Bank (ADB). This is due to be an important milestone. In the afternoon, topical sessions will be a critical component of the future of responsible tourism development in the region, and discussed in the strategy. The sessions aim also to engage the industry and discuss industry in an interactive way over opportunities and challenges to the GMS tourism strategy. 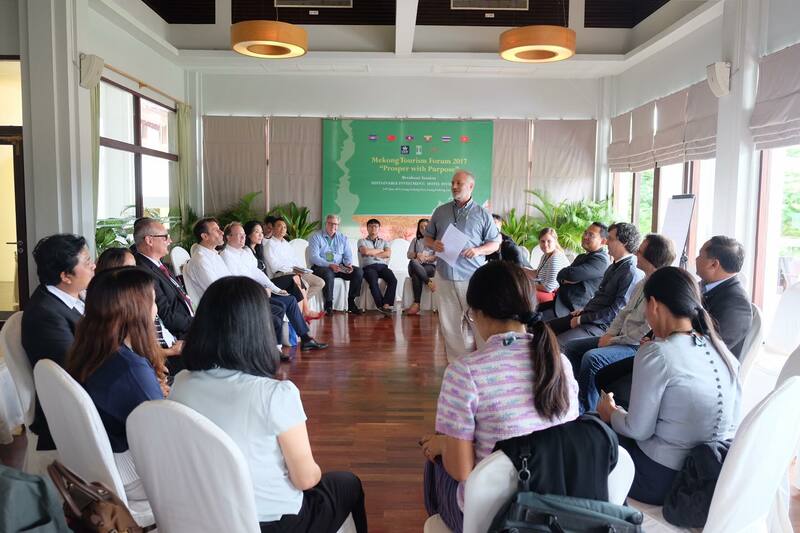 MTF 2017 wants to even go a step further and tries to create Mekong Tourism Expert Groups on the various subject matters to continue the discussion beyond MTF 2017. Topical sessions include themes around gastronomy, heritage, crafts, culture, air transport and connectivity, human resources, environmental and sustainable practices in tourism among others. The forum will last until June 9 and is expecting some 400 delegates, an absolute record for such an event. Two other events are taking place also in Luang Prabang during MTF. The Mekong Innovative Startups in Tourism (MIST) initiative will take place on Tuesday as shortlisted finalists pitch their business plans to a panel of venture capitalists and industry experts as well as a Blogger Matchup which will put together bloggers from all around the world with travel companies and the trade.